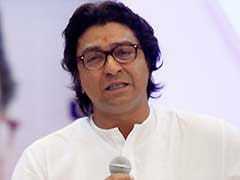 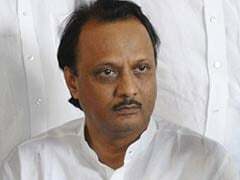 Senior Nationalist Congress Party (NCP) leader Ajit Pawar's advice that Raj Thackeray's party Maharashtra Navnirman Sena (MNS) must be included in the alliance, has been shot down by the Congress, saying the ideological differences with Mr Thackeray's party would render electoral tie-up unfeasible. 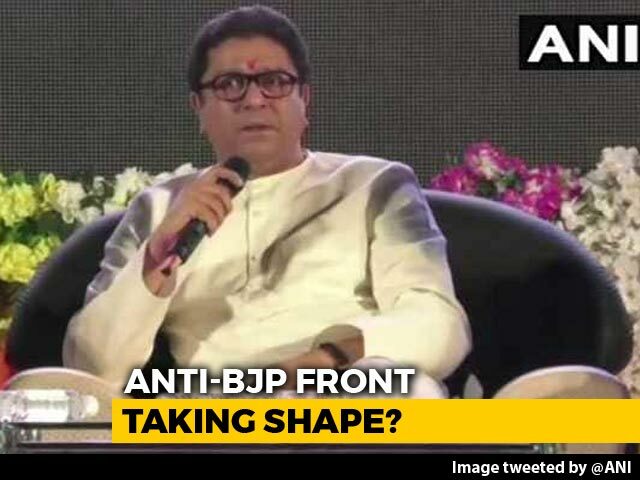 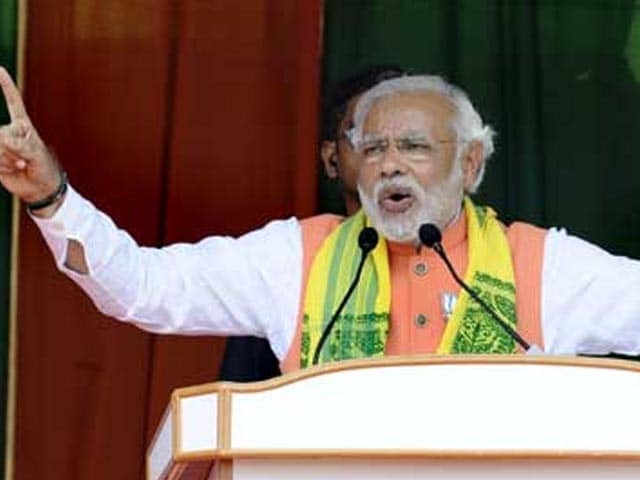 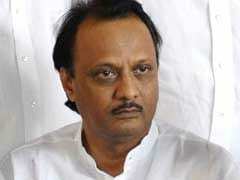 Senior Nationalist Congress Party (NCP) leader Ajit Pawar on Tuesday called for including the Raj Thackeray-led Maharashtra Navnirman Sena (MNS) in any opposition alliance of secular forces in the 2019 Lok Sabha election. 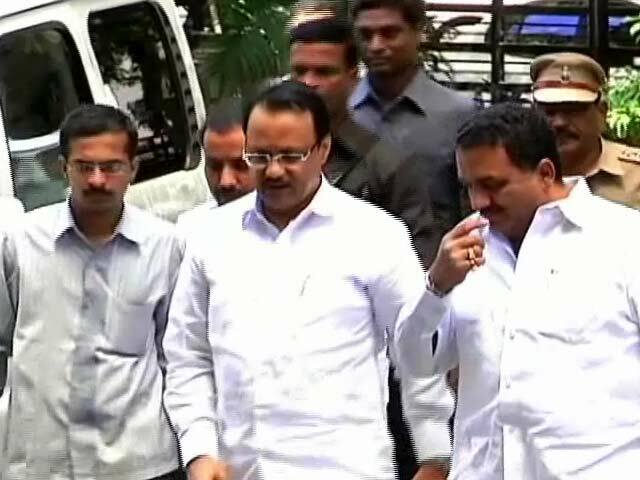 The Maharashtra Anti-Corruption Bureau (ACB) has informed the Bombay High Court that its probe into the alleged multi-crore irrigation scam has revealed major lapses on part of the state's former deputy chief minister Ajit Pawar and other government officials. 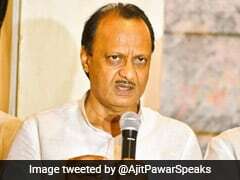 Ending days of speculation, Nationalist Congress Party (NCP) leader Ajit Pawar has said that party president Sharad Pawar will not contest the 2019 Lok Sabha elections. 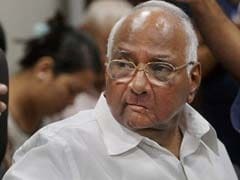 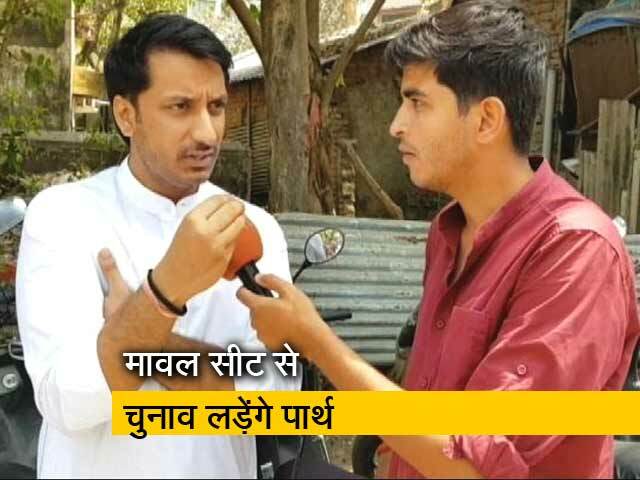 Addressing the media in Pune on Saturday, Mr Pawar said, the NCP supremo does not want his name "proposed from any seat." 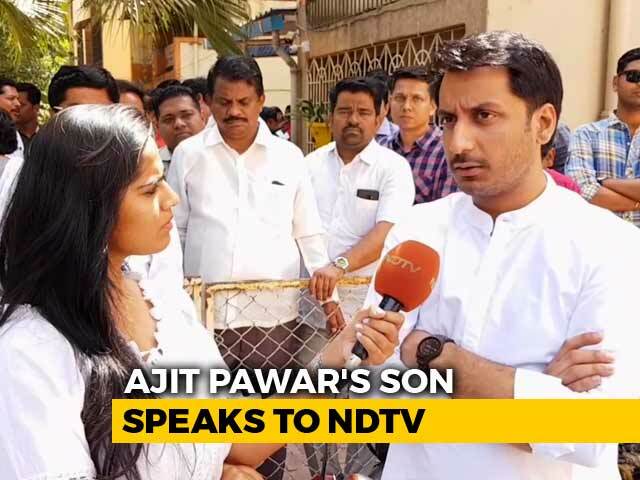 NCP leader Ajit Pawar, who is known for being outspoken, on Tuesday claimed there was a time when lawmakers used to defect for Rs 50 lakh, but nowadays not even a corporator can be made to switch the sides with that amount. 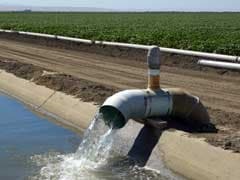 In a major decision, Maharashtra government today decided to scrap 94 tenders in 14 irrigation projects in the Konkan and Nashik divisions which are under the Anti-Corruption Bureau's scanner, a move viewed as a setback for NCP leader and former Water Resources Minister Ajit Pawar who allegedly approved them by tweaking norms. 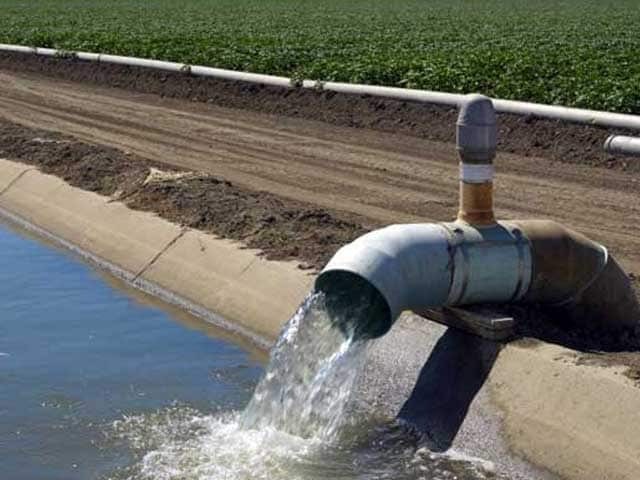 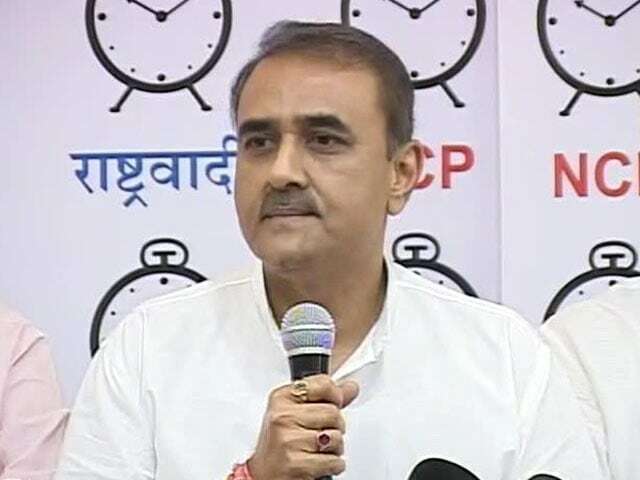 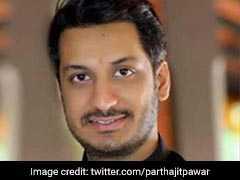 BJP lawmaker Kirit Somaiya on Friday claimed that the fate of NCP leaders Ajit Pawar and Sunil Tatkare in the irrigation scam would be sealed in the next two to three months. 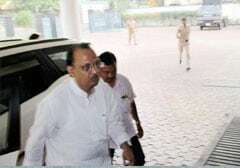 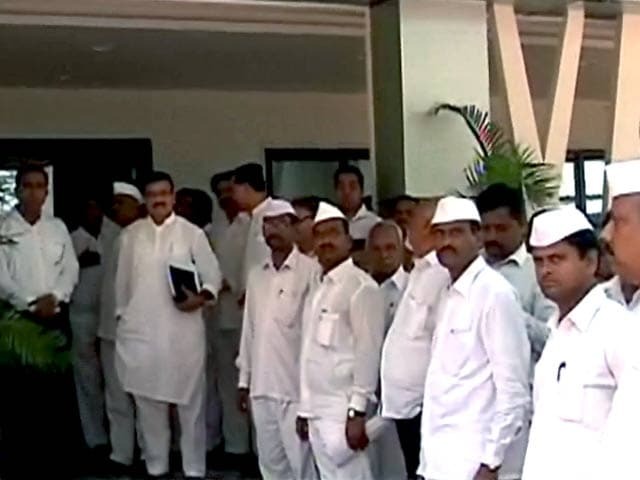 Former Deputy Chief Minister Ajit Pawar today appeared before the Maharashtra Anti-Corruption Bureau (ACB) in connection with the alleged irregularities in irrigation projects in Raigad district during the Congress-NCP rule. 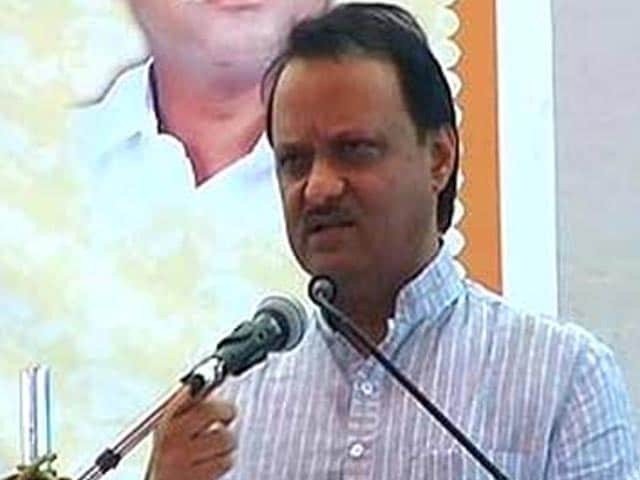 Questioning the role of Nationalist Congress Party leader (NCP), Ajit Pawar, the Maharashtra government has handed over to the Enforcement Directorate (ED), documents relating to the alleged multi-crore scam in the state-run Annabhau Sathe Development Corporation. 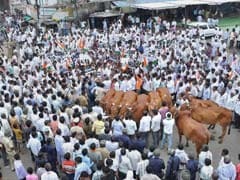 Senior NCP leaders including parliamentarian Supriya Sule today took to the street in Maharashtra's drought hit Marathwada region as they protested against the "apathetic" attitude of the BJP-led government to the plight of farmers. 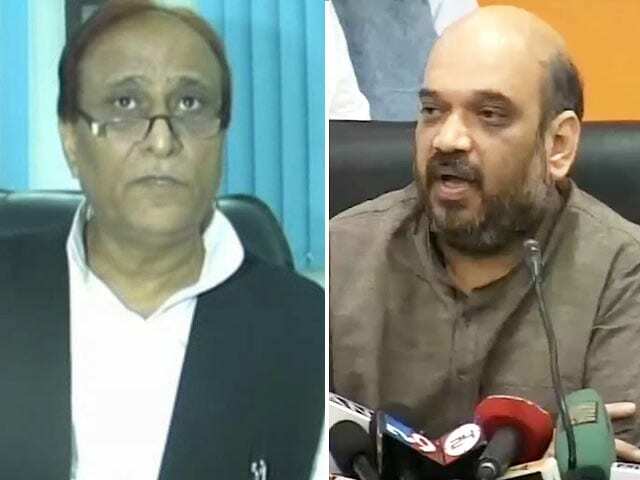 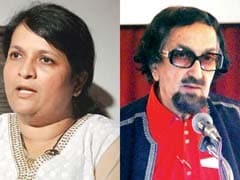 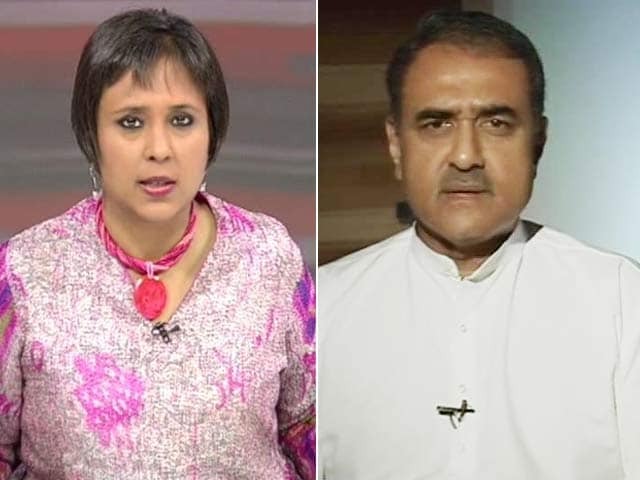 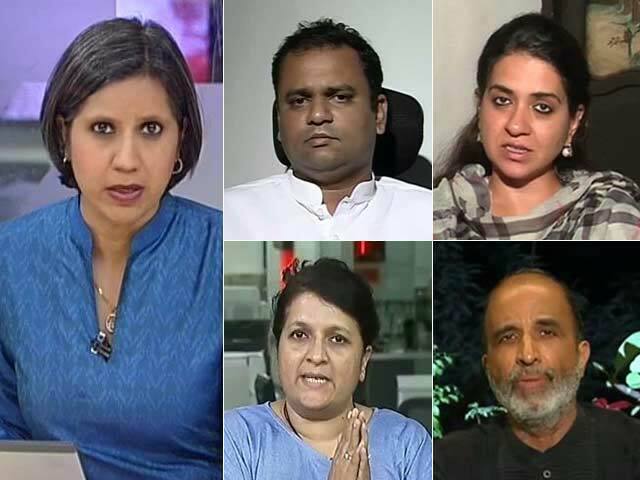 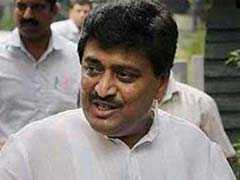 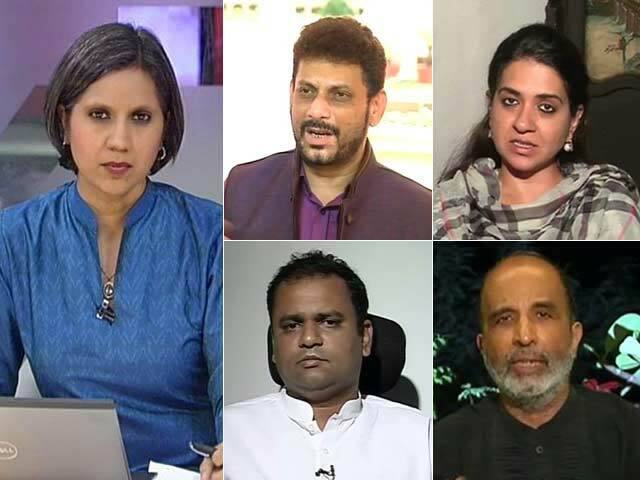 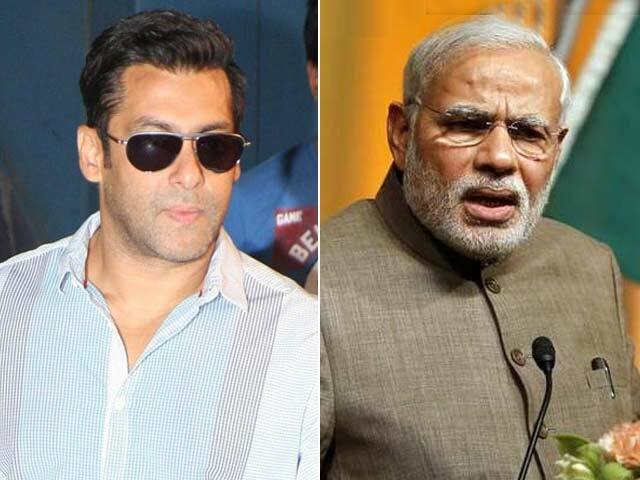 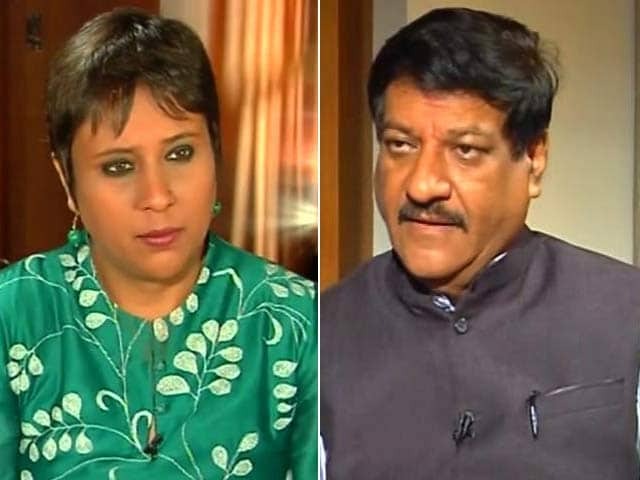 Gandhis Duck Modi's Blitzkrieg; Chavan Battles It Alone?